Welcome to the world of Dave Benson Phillips! | Tag Archives: WorthingWorthing Archives - Welcome to the world of Dave Benson Phillips! 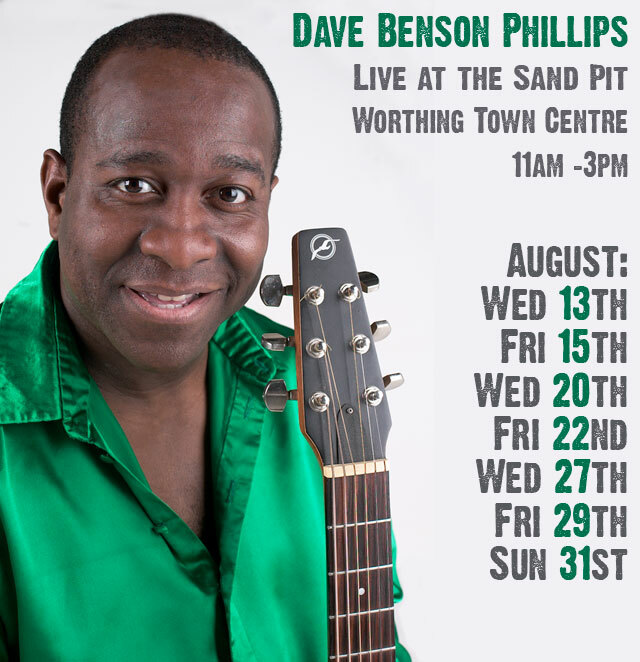 Dave is delighted to be supporting the Worthing Town Centre Initiative, by playing live at the Sand Pit on various dates in August. The show runs from 11am -3pm – Dates below!